looking for A Unique, exciting way to celebrate? A night out with friends, bachelorette parties, birthdays, celebrations, etc.! 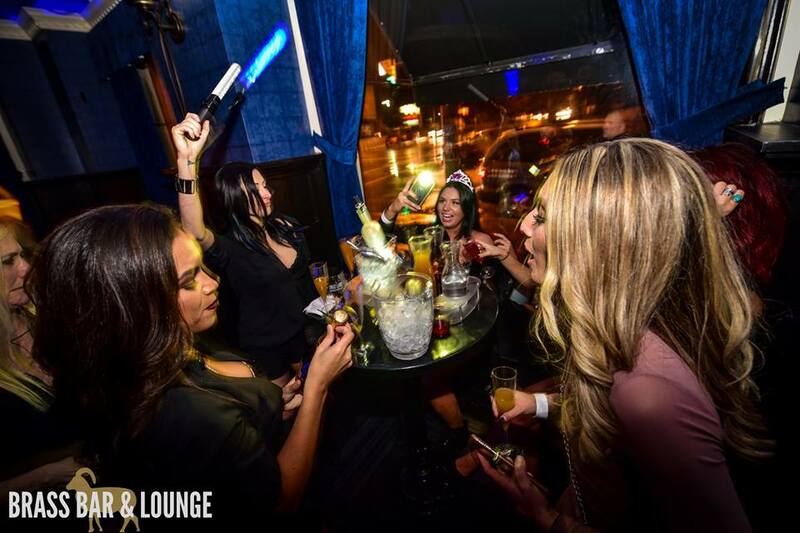 EXPERIENCE BOTTLE SERVICE at Brass! 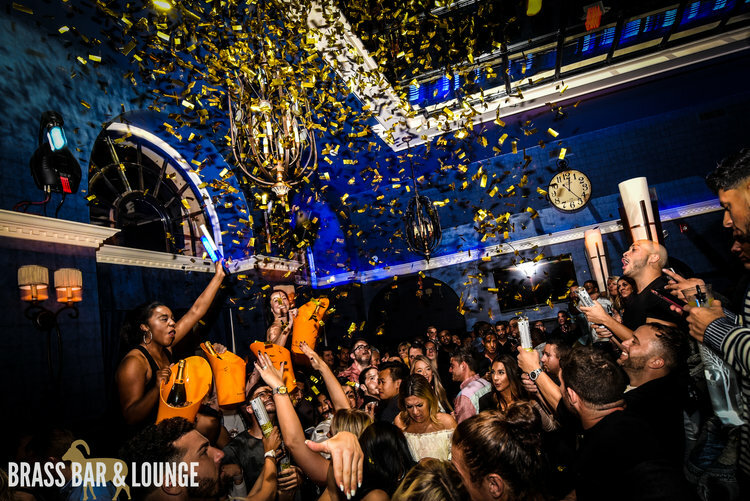 URGENT: All reservations with an arrival before 11PM are guaranteed. Reservations after 11PM are subject to another party. If you do not hear from our staff in 24 hours for confirmation please call 585-299-2111. Please visit our service policy page to double check your reservation requirements. 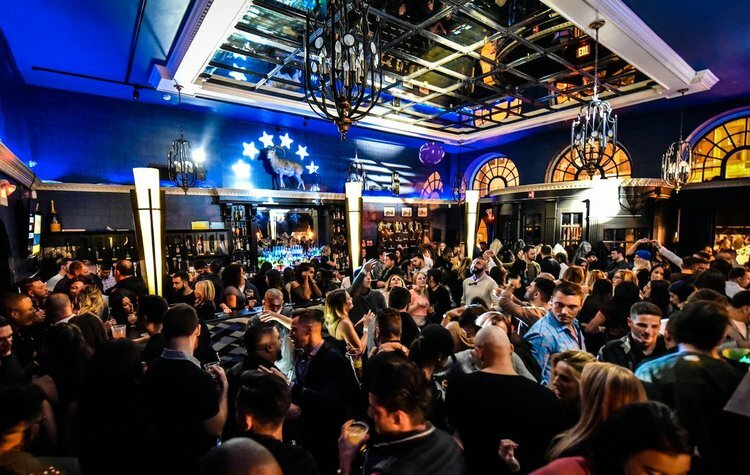 Share your experience with us @BrassBarLounge! OR if you are looking to rent the entire venue, please click here!